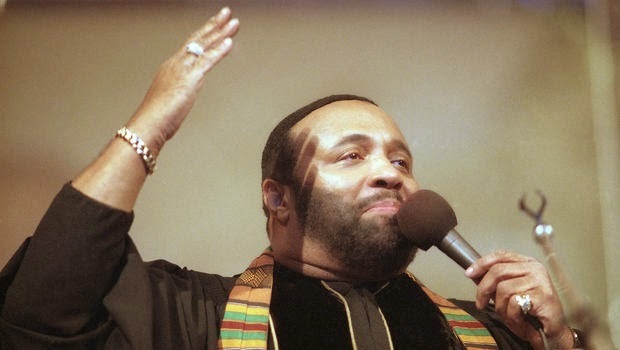 A celebration of Andraé Crouch’s life who passed on last week will take place on Tuesday, January 20th and Wednesday, January 21st at West Angeles Church of God In Christ, located at 3045 Crenshaw Blvd in Los Angeles, California. Both services will be open to the public. Burial schedule below. Attn. : Mauri Jones, 13333 Vaughn Pacoima, CA 91340.